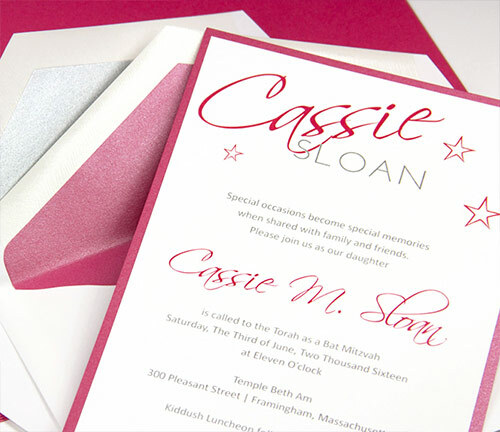 Red metallic lined envelope - 5 5/16 x 7 5/8 - White, Stardream Jupiter: This white and shimmer red lined invitation envelope is heavyweight 70lb matte white paper on the outside, 81lb pearlized red lining on the inside inside for a premium, elegant invitation envelope. 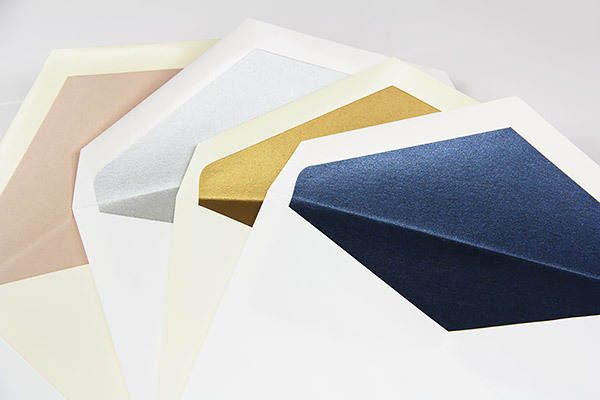 Size is 5 5/16 x 7 5/8, making these perfect lined envelopes for bulky 5x7 invitation ensembles. 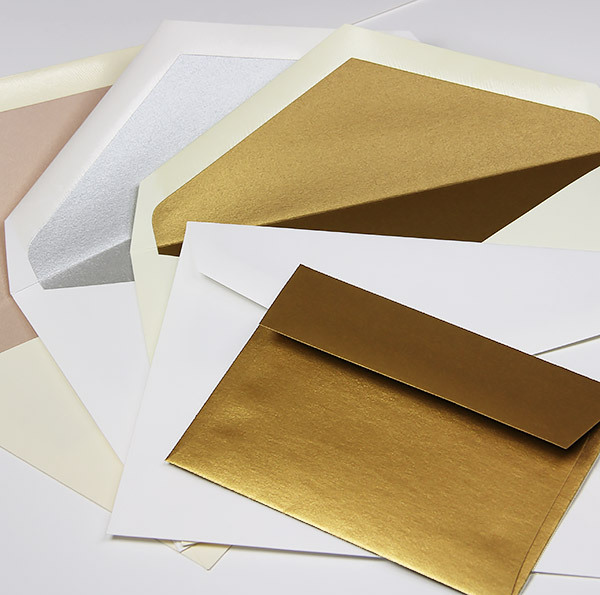 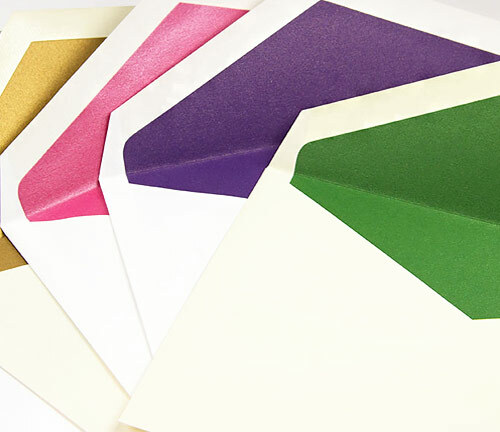 Envelopes feature a classic pointed or baronial flap. 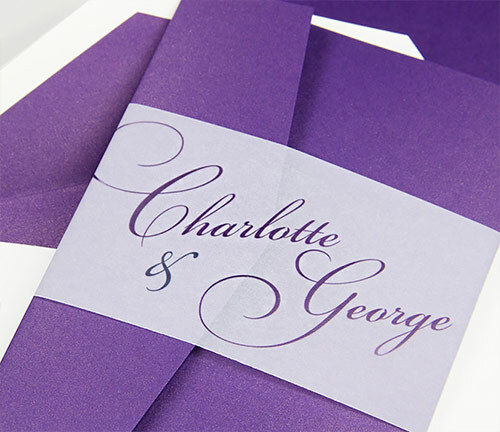 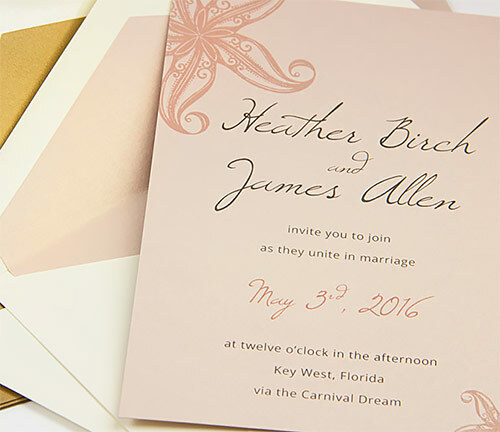 Order blank or printed and pair with matching Jupiter papers, cards, and pockets to make stylish wedding invitations and stationery.